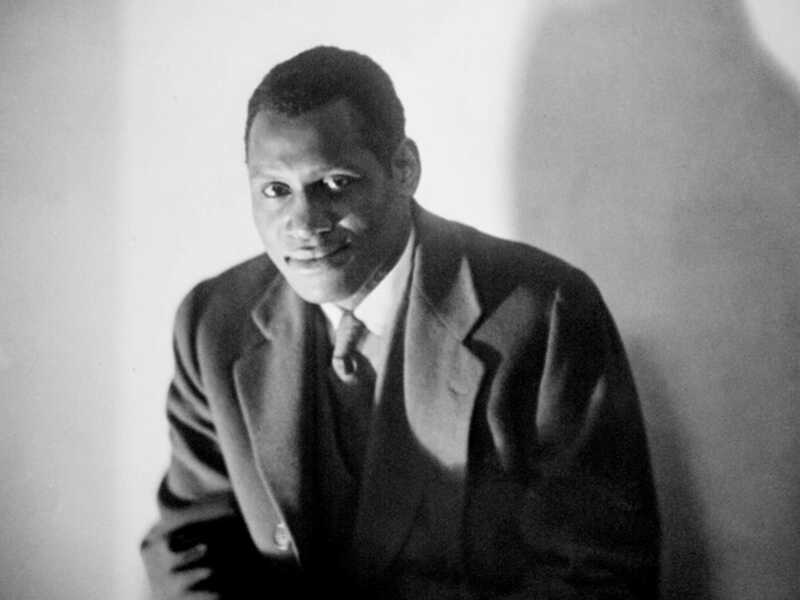 All-American athlete, scholar, renowned baritone, stage actor, and social activist, Paul Robeson (1898-1976) was a towering figure and a trailblazer many times over. 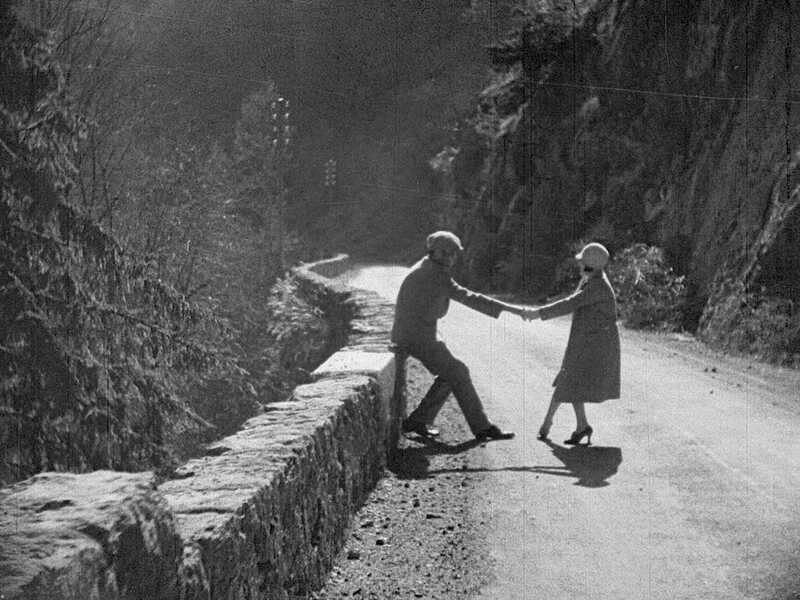 He was perhaps most groundbreaking, however, in the medium of film. 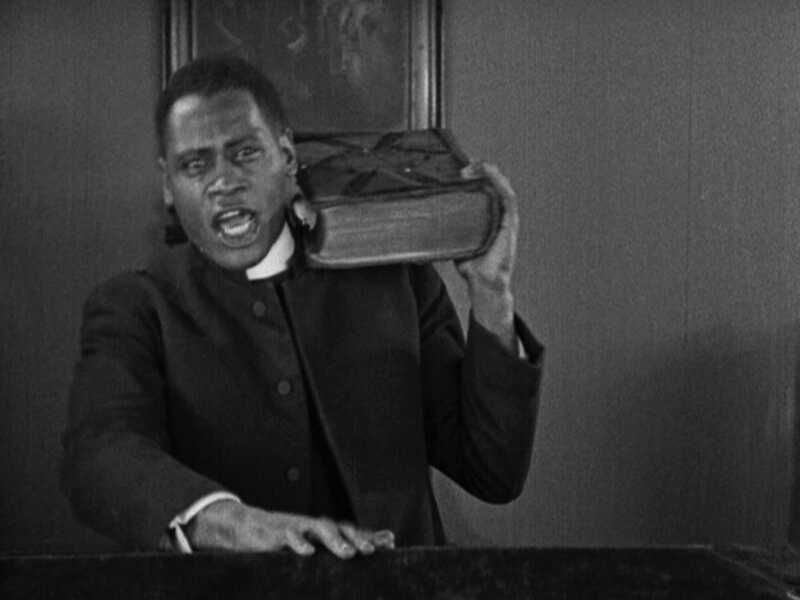 The son of an escaped slave, Robeson managed to become a top-billed movie star during the time of Jim Crow America, headlining everything from fellow pioneer Oscar Micheaux's silent drama Body and Soul to British studio showcases to socially engaged documentaries, all the while striving to project positive images of black characters. 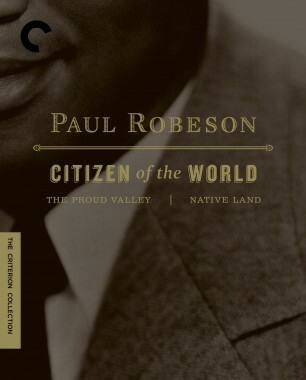 Increasingly politically minded, Robeson eventually left movies behind, using his international celebrity to speak for those denied their civil liberties around the world and ultimately becoming a victim of ideological persecution himself. 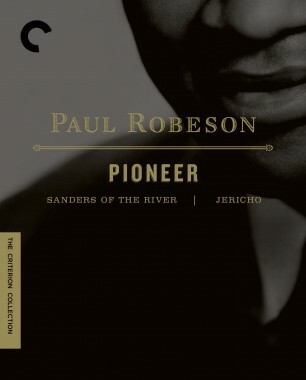 But his film legacy lives on and continues to speak eloquently of the long and difficult journey of a courageous and outspoken African-American. 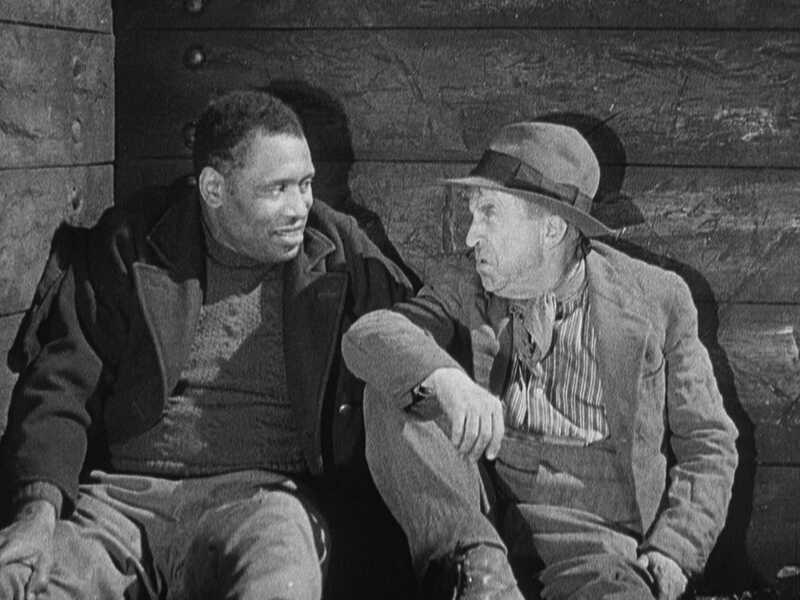 Of all Paul Robeson's eleven starring film performances, by far his most iconic was his breakthrough in the big-screen adaptation of Eugene O'Neill's The Emperor Jones (1933). 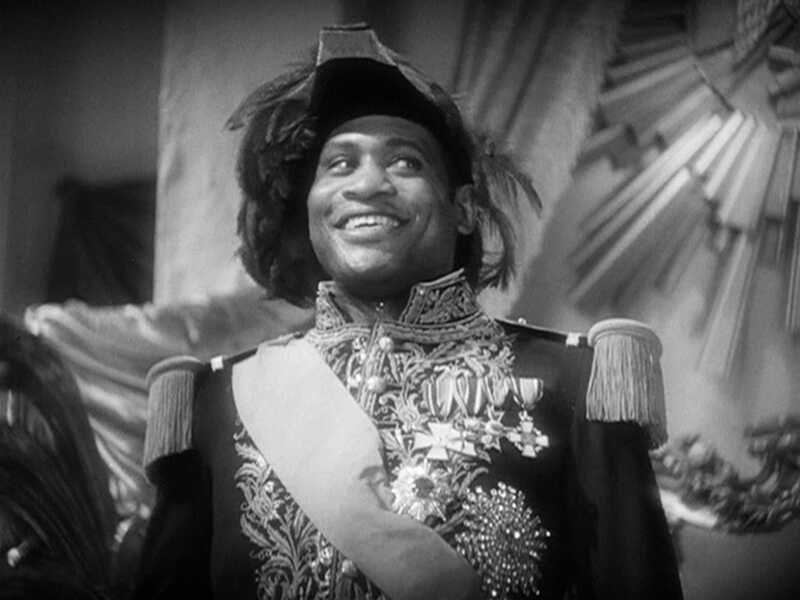 He was already a legend for his stage incarnation of Brutus Jones, a Pullman porter who powers his way to the rule of a Caribbean island, but with this, his first sound-era film role, his regal image was married to his booming voice for eternity. 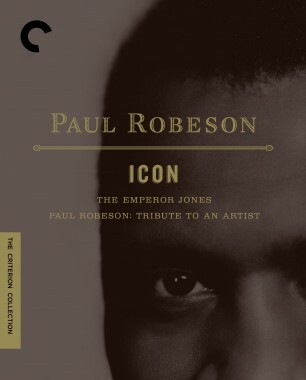 With The Emperor Jones, Robeson became the first African-American leading man in mainstream movies and, he said, gained a deeper understanding of cinema's potential to change racial misconceptions. 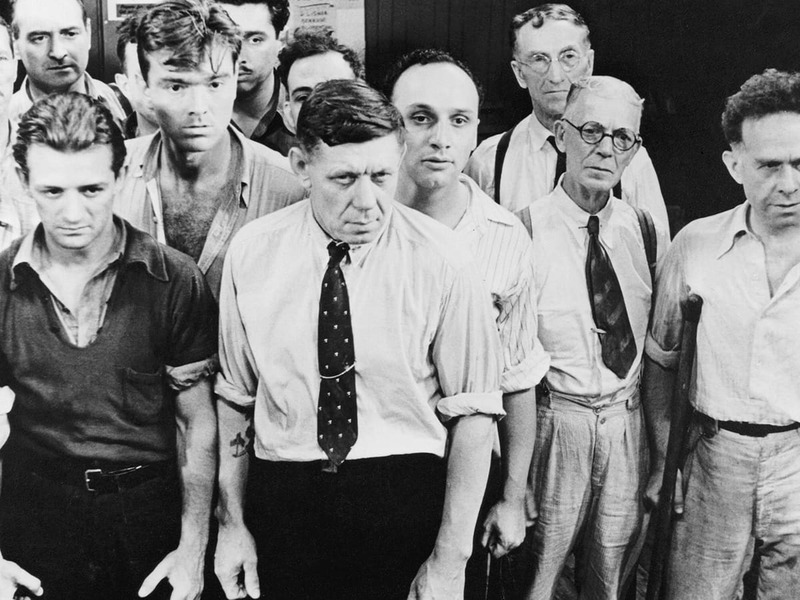 Previously censored, The Emperor Jones is presented here in its most complete form. 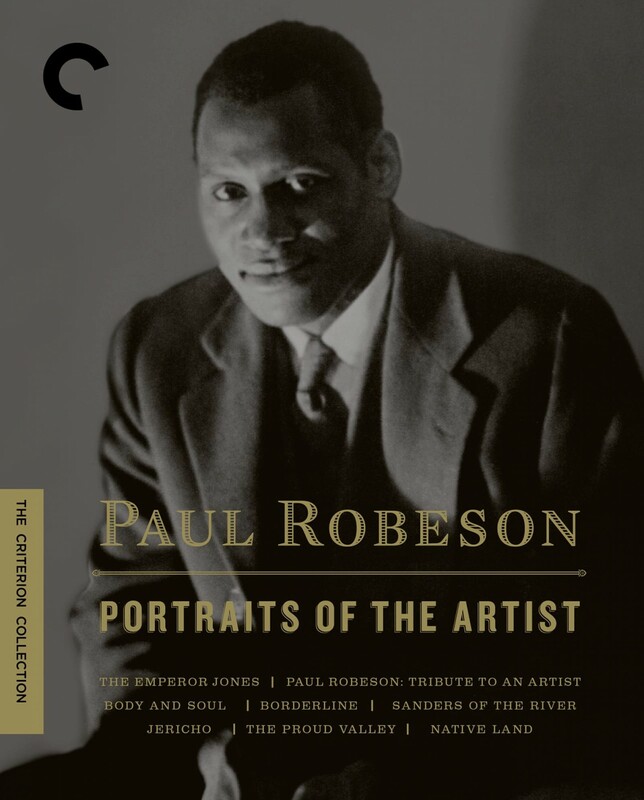 Saul J. Turell's Academy Award-winning documentary short Paul Robeson: Tribute to an Artist, narrated by Sidney Poitier, traces his career through his activism and his socially charged performances of his signature song, "Ol' Man River." 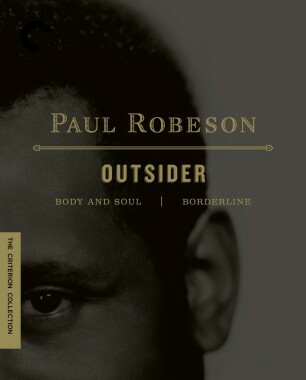 Seeking out new avenues for his artistry, Paul Robeson moved his family to London in 1928. 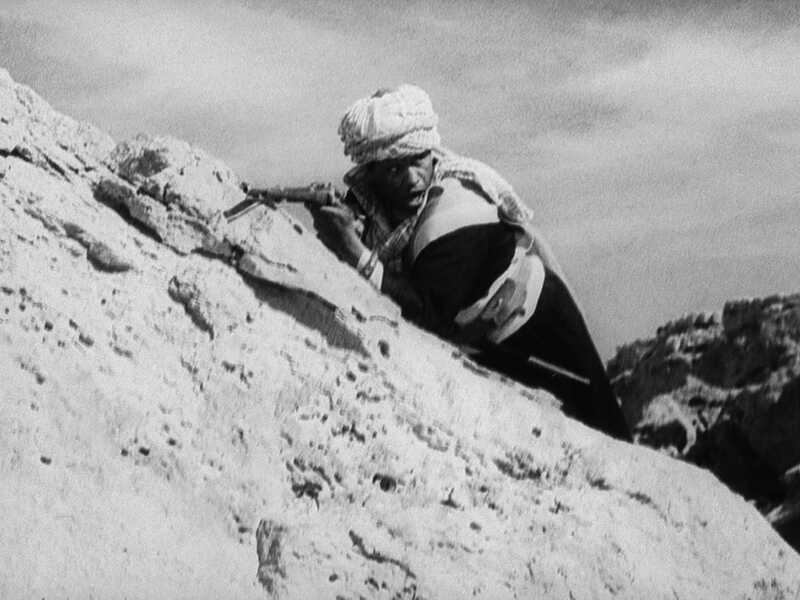 During the next twelve years, he headlined six British films, pioneering uncharted territory for black actors and reaching a level of prominence unthinkable in Hollywood. 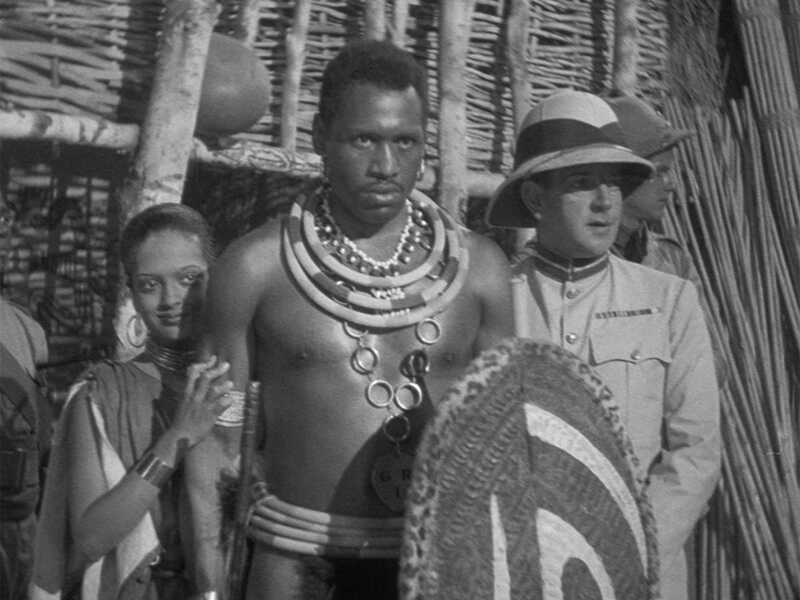 Robeson's first British production, Zoltán Korda's Sanders of the River, however, ended up being an embarrassment for the actor, its story of an African tribal leader transformed into a celebration of the British Empire.